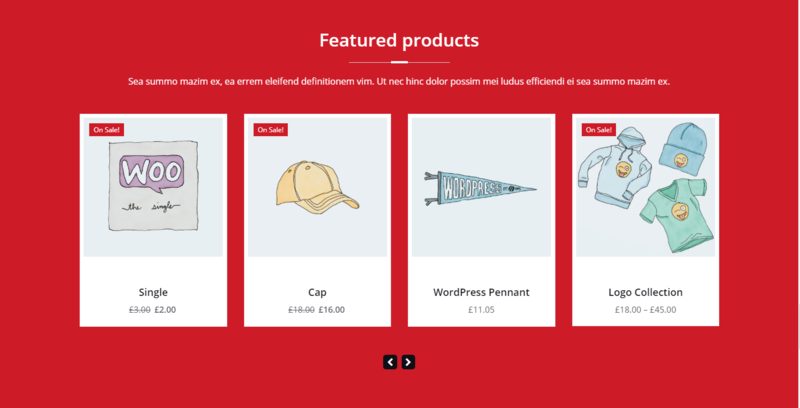 In SpicePress, you can display products on the Homepage with a carousel. First, though, you will have to install and setup the WooCommerce plugin. After installing WooCommerce, your products will appear in this section. Enable Home Shop section: Hide/Show your Products section on your Homepage. Animation Speed: Select the speed (in seconds) for the animation of your Products carousel. Simply, from your WP Admin Panel, go to Appearance => Customize => Homepage Section Settings => Home Shop settings and Disable Home Shop section by selecting OFF.